Nepal is a small country to the north of India, nestled among the foothills of the majestic Himalayas. It is home to 30 million people, almost half of which live in poverty. With limited resources available, government services are focused on basic medical care. 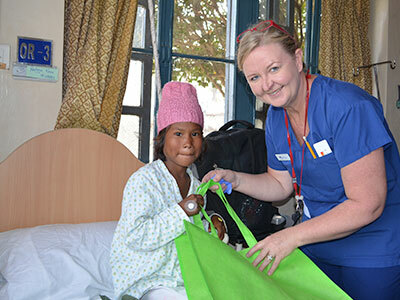 Specialist surgical care is limited throughout the country, particularly outside Kathmandu. Burn injuries are a major public health problem in Nepal. Many families use open fires for cooking and heating. Nepal has the highest rate of mortality from burns worldwide with as many as 1,700 people dying from burns annually. Many more suffer lifelong disability and disfiguration. The large number of burns have overwhelmed available services leaving many to endure lifelong pain and disability. If left untreated, major burn injuries can form contractures, where the scar tissue contracts to prevent normal movement and function. 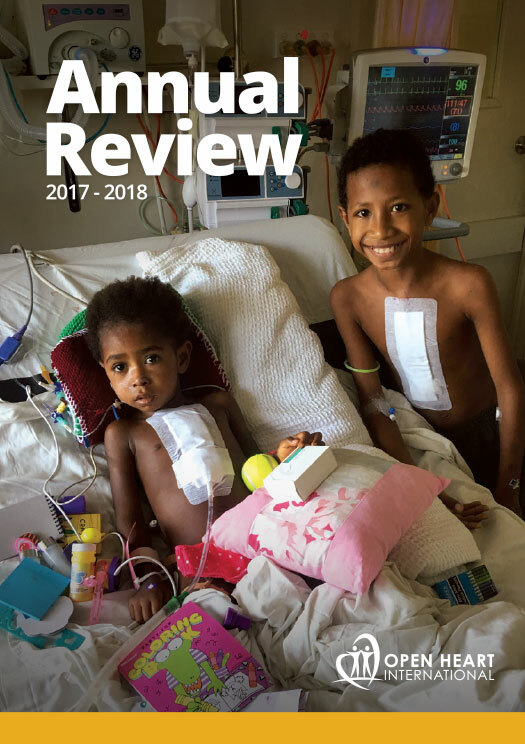 The Open Heart International burns surgery project provides vital medical care to those who would otherwise go without. Based at the Scheer Memorial Adventist Hospital in Banepa, the project provides reconstructive surgery for burns victims, particularly treatment for disabling contractures. With surgery, we can often dramatically improve function and the ability of our patients to lead a more active and independent life. Some patients are able to work again or help care for their family. 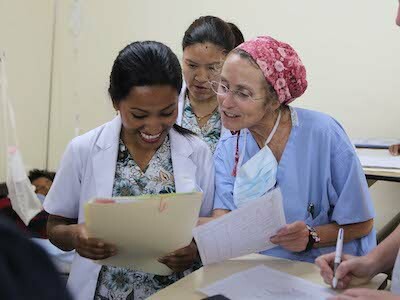 While treating burns victims is the primary goal of the project, the transfer of skills between doctors and nurses is equally valuable, empowering local clinicians to perform world-class corrective surgery and aftercare. As a baby, tragedy struck Nishant and his family. In a terrible accident, Nishant fell into an open fire and suffered severe burns to his feet and leg. Desperate for help, Nishant and his mother spent two days travelling by motorbike to get to the hospital. While he received some treatment at the time, surgery was not available. By the time Nishant turned two, he had developed significant contractures to his feet preventing him from learning to walk or even stand. Fortunately, the Open Heart International team were able to perform reconstructive surgery. With the help of physiotherapy, Nishant was able to walk unsupported for the first time. A resounding success, Nishant can now run with the other children and no further surgery is planned. Nishant can now enjoy an active, healthy and productive life. 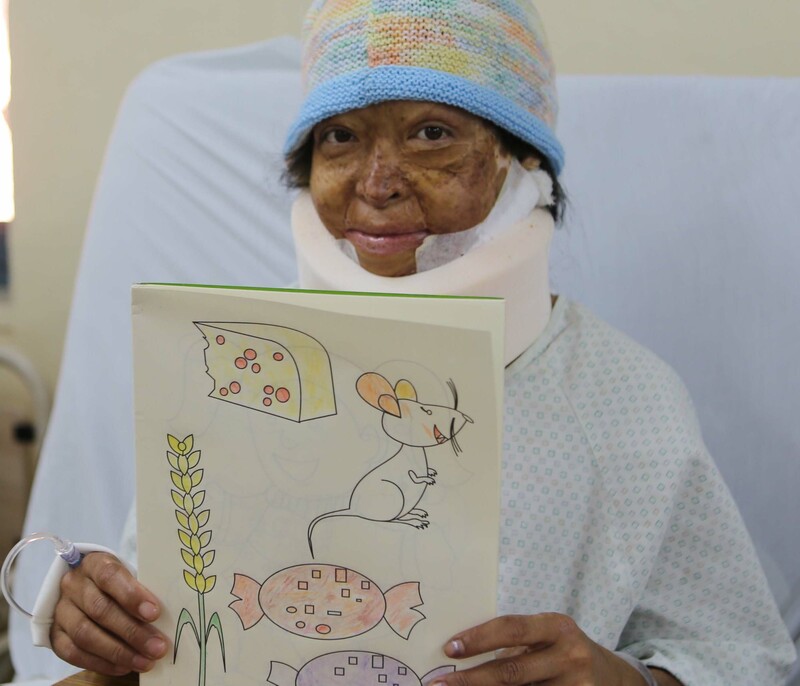 With your support, we can help more children recover from their burns, just like Nishant.